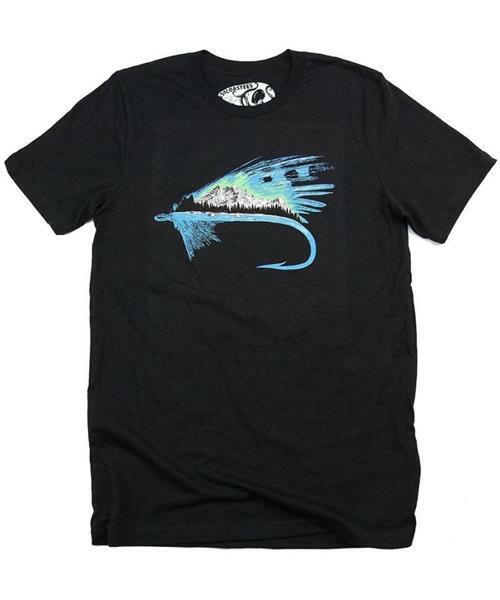 If you wish to fish, or are already a master fisherman, this shirt is made for you. The River Fly is made from a Poly-Combed Cotton blend, making it soft and feel worn in, like your favorite go-to shirt. Hook, line, and sinker!